Dozen red roses with quality foliage. Colour selection which makes the roses POP! This bouquet is available for same day delivery. (Vase included.) 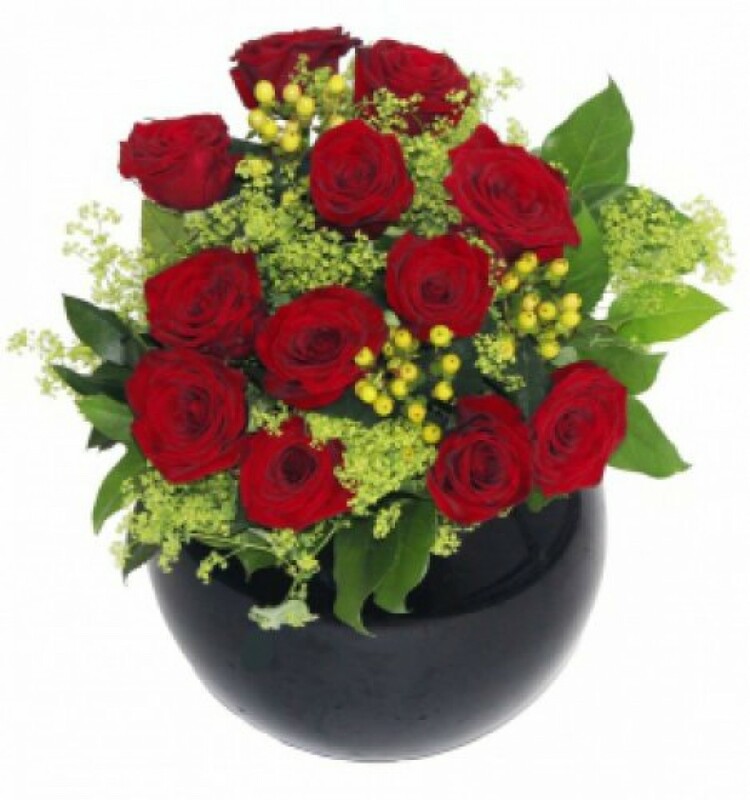 Available for delivery straight to your loved one by Beauty Flower in Athens and surrounding areas .